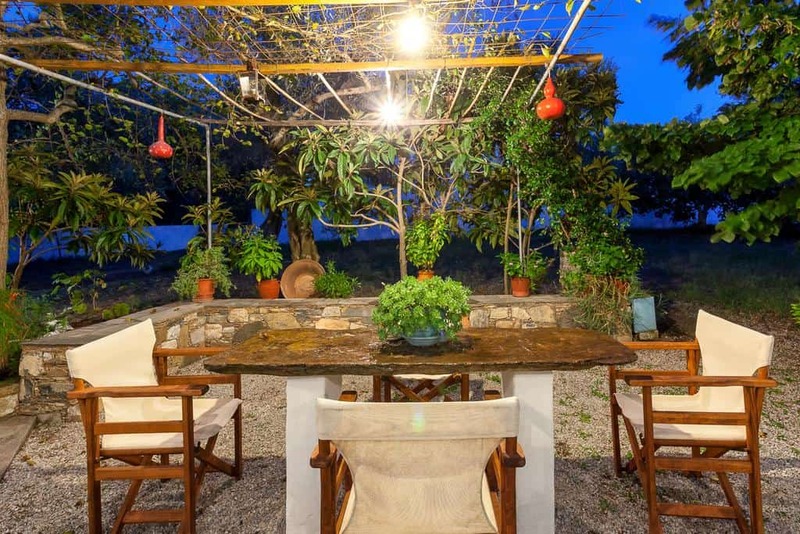 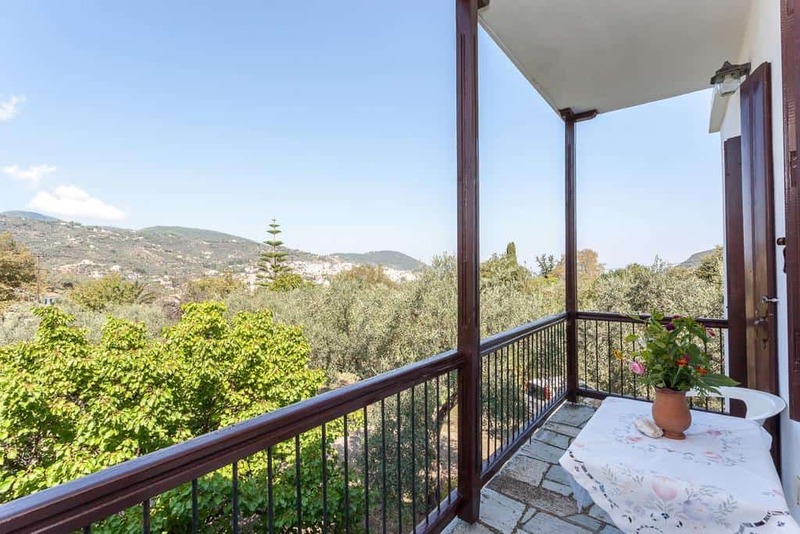 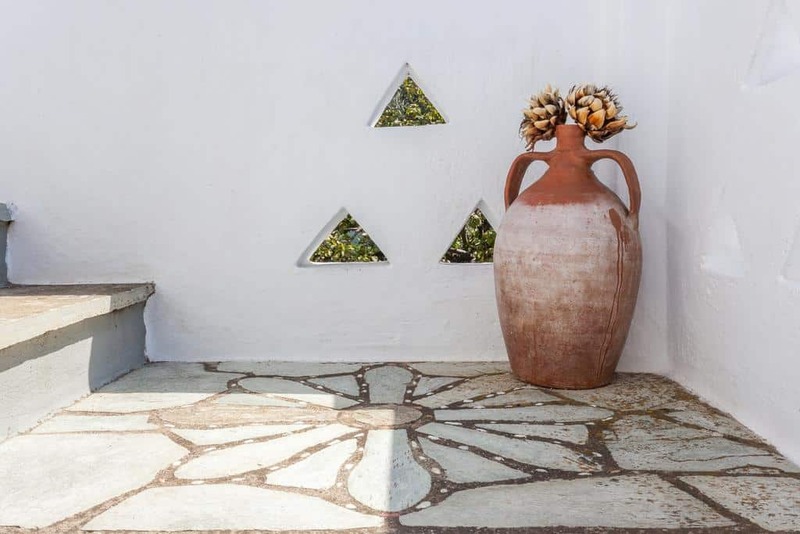 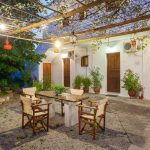 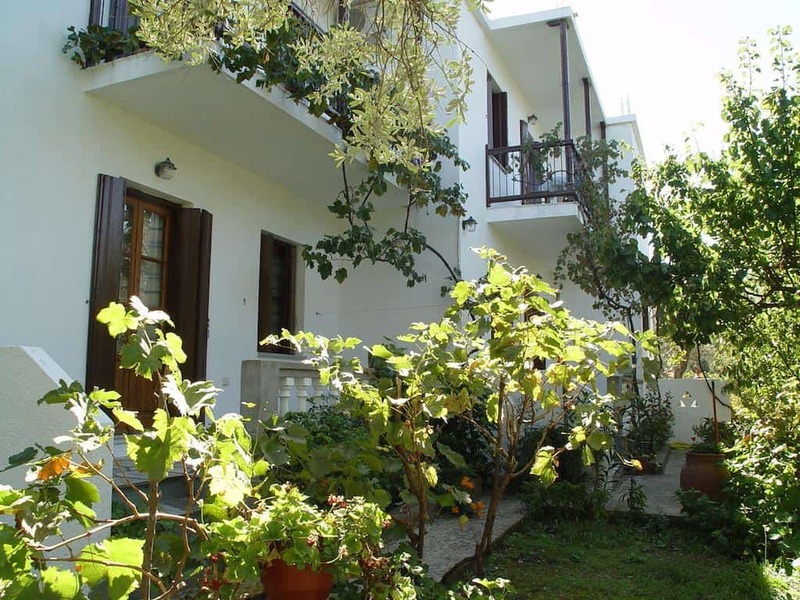 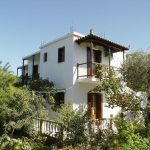 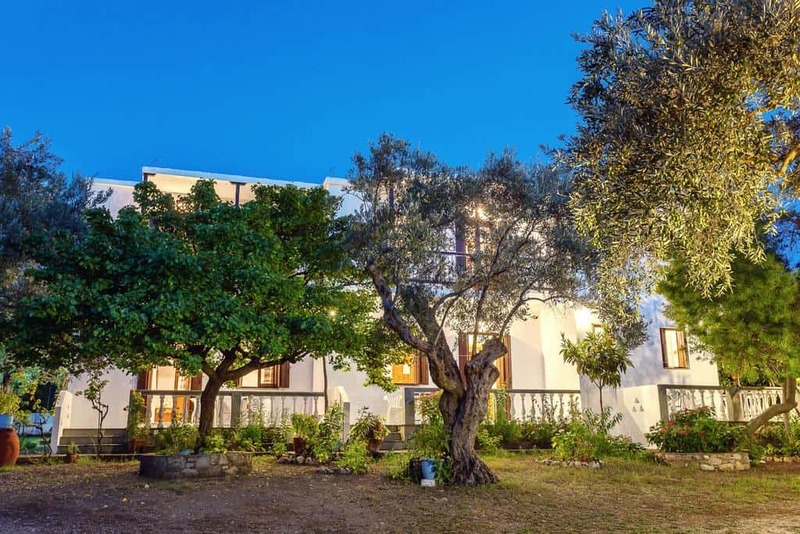 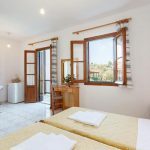 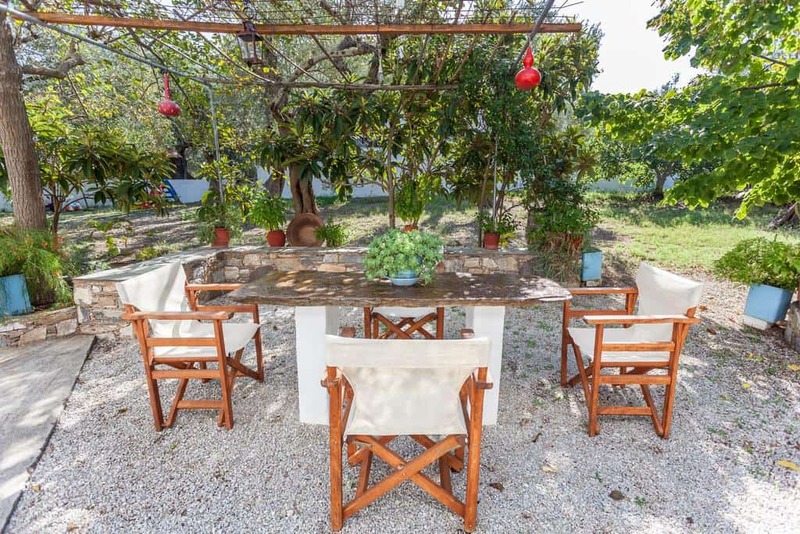 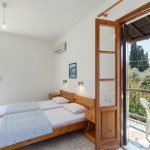 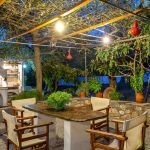 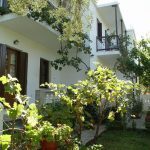 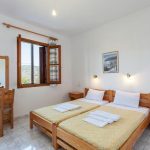 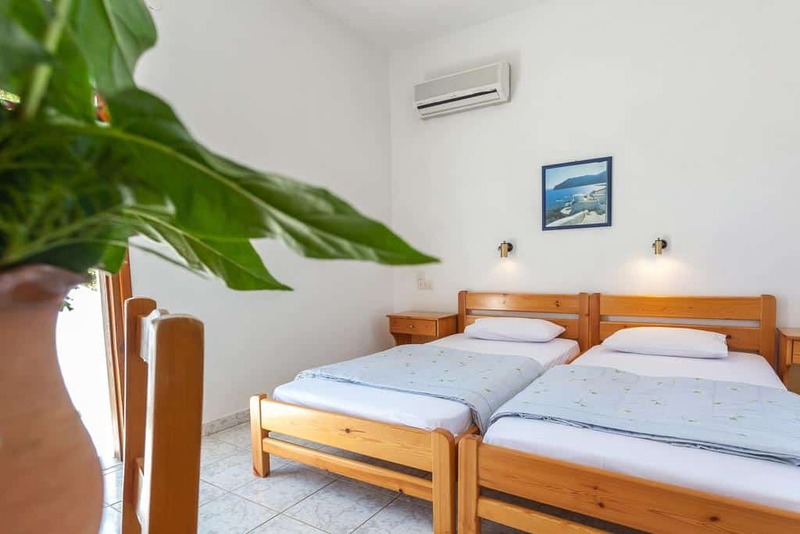 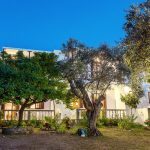 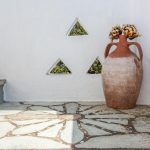 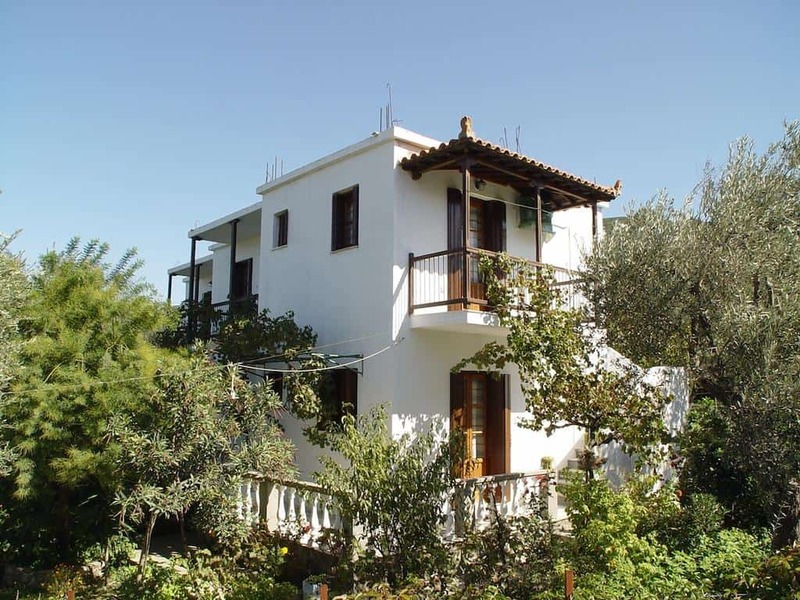 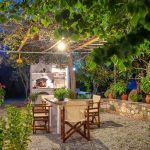 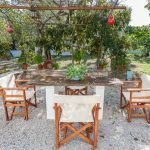 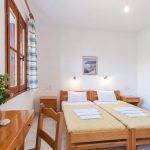 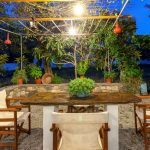 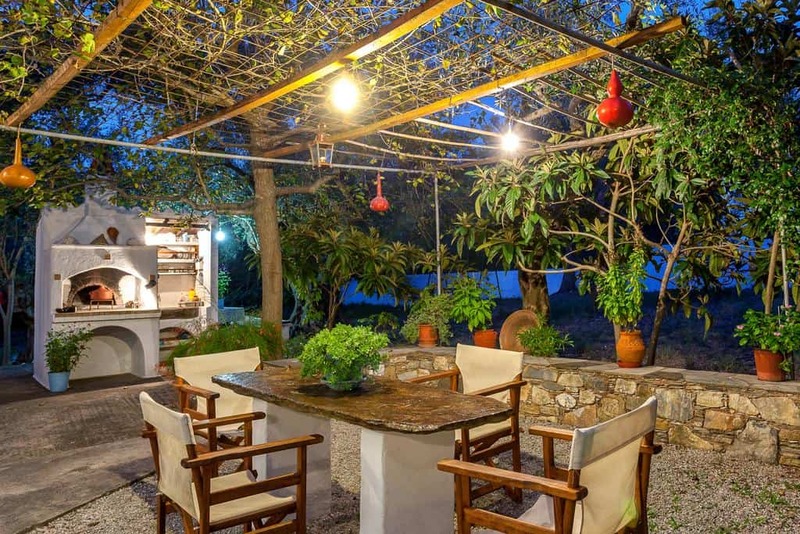 Platanakia Apartments, are in the picturesque Skopelos Town. 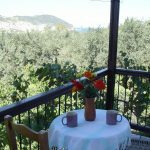 Skopelos port is only 1 km away from the accommodation. 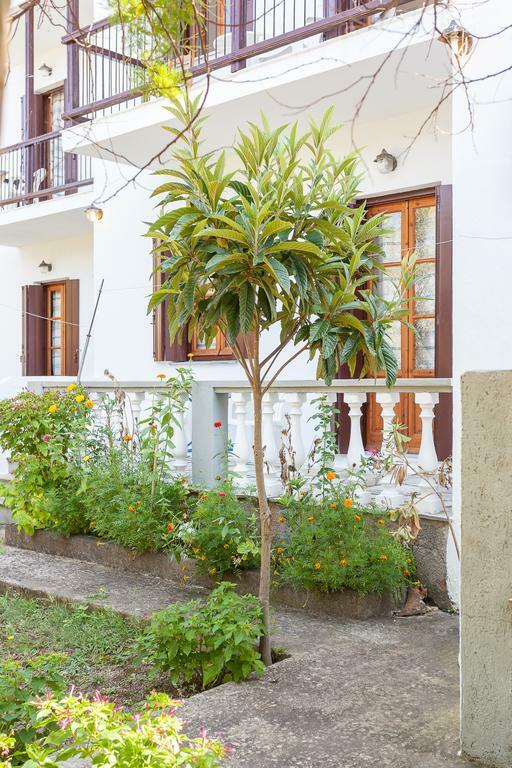 The unit is in a blooming garden. 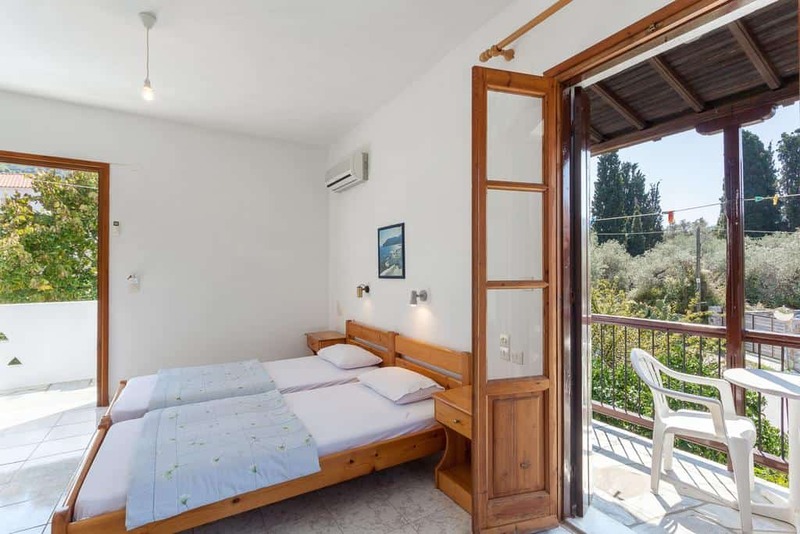 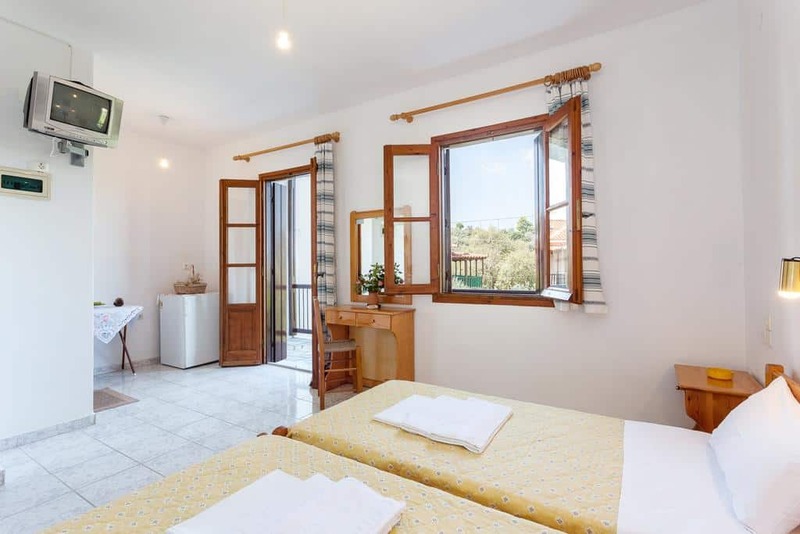 Moreover, it offers accommodation with air conditioning and a private balcony overlooking the flowered garden. 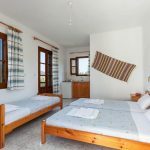 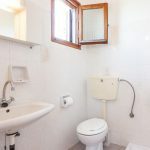 Furthermore, all apartments at Platanakia, in Skopelos Town, have a TV, fridge and private bathroom with shower. 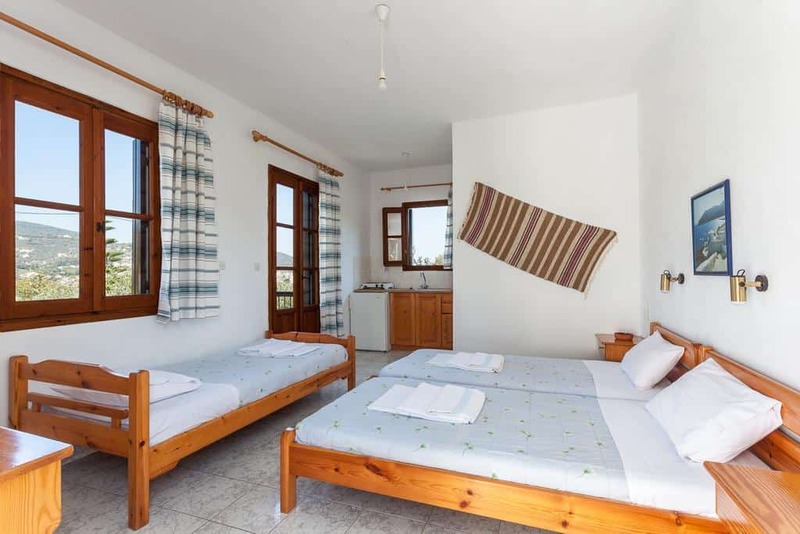 Some units also include a kitchenette with cooking facilities. 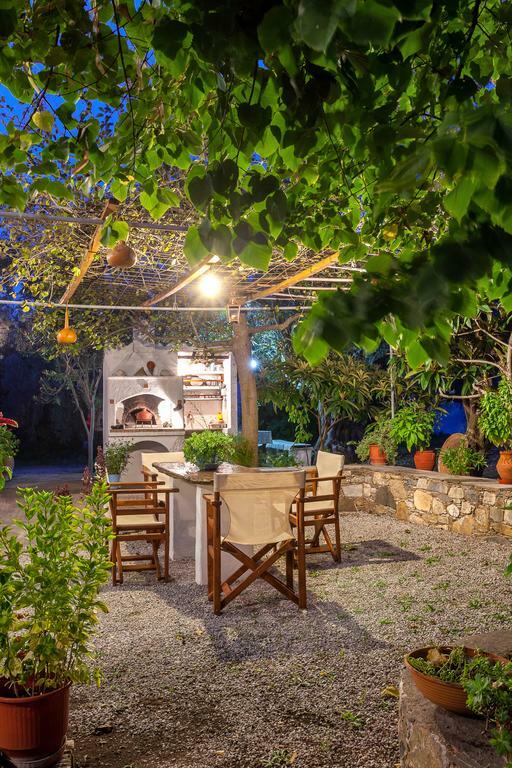 Barbecue facilities operate in the green garden of the accommodation. 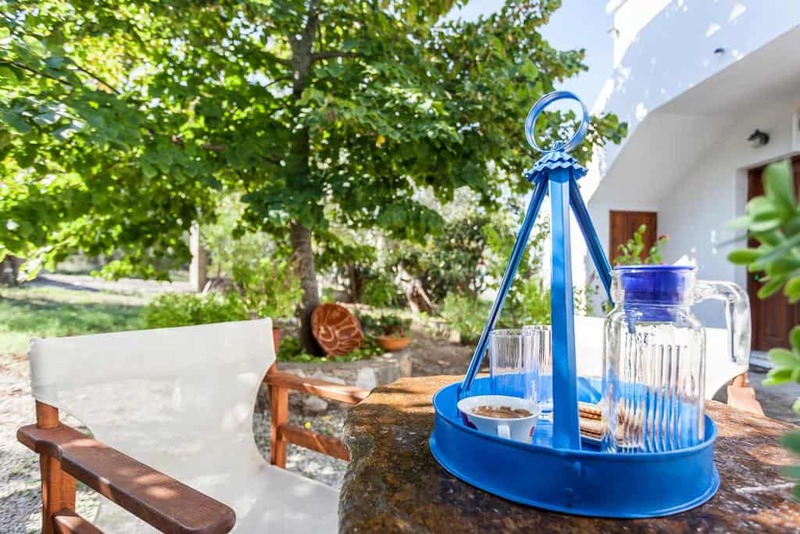 There you can enjoy relaxing moments on your vacation. 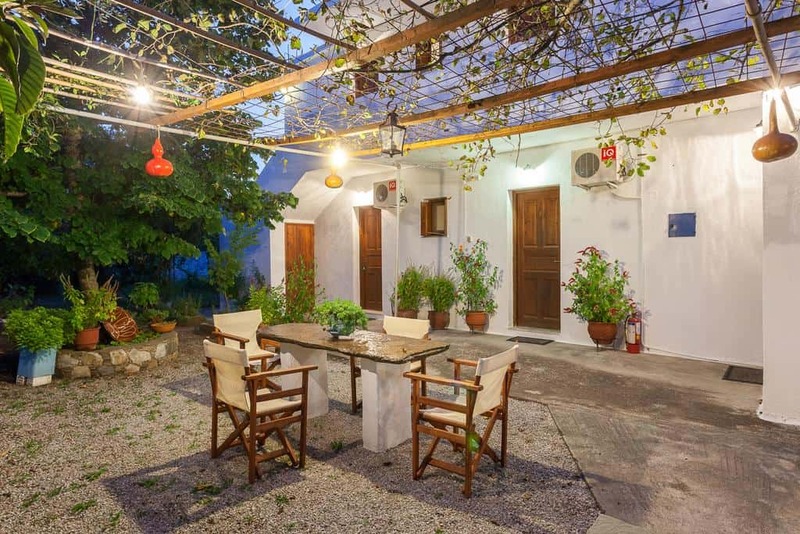 Moreover, there is a beautiful courtyard with spacious terraces. 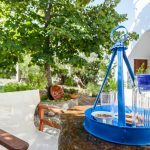 Free Wi-Fi is also available in public areas. 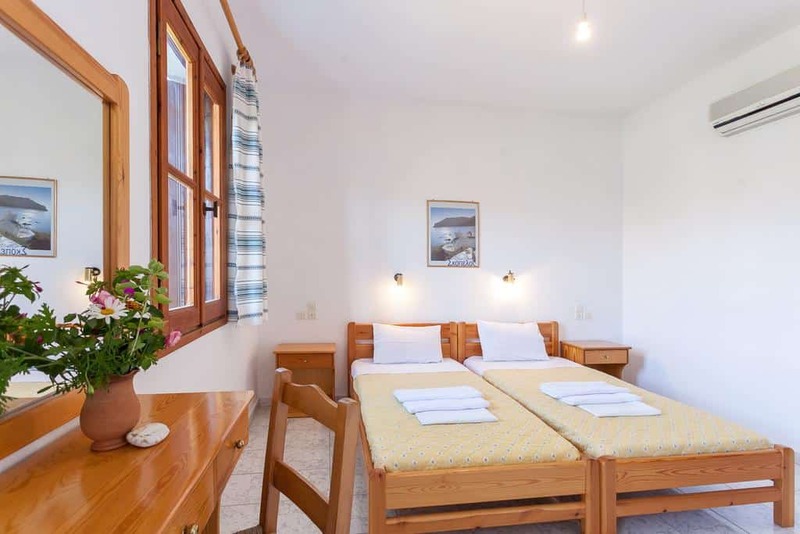 Additionally, free private parking is provided on site. 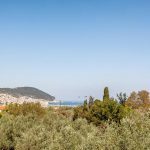 Skopelos island is famous for its beautiful beaches. 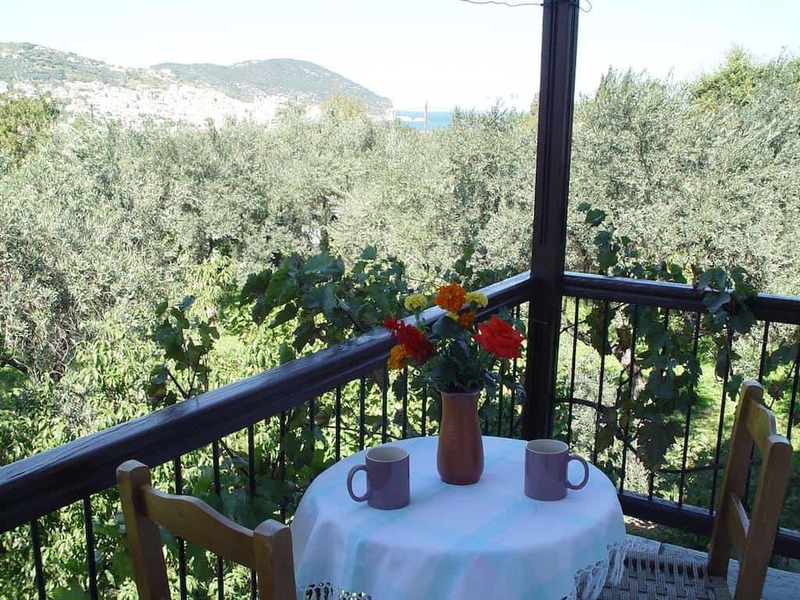 The combination of the green nature with the crystal blue sea is incredibly beautiful. 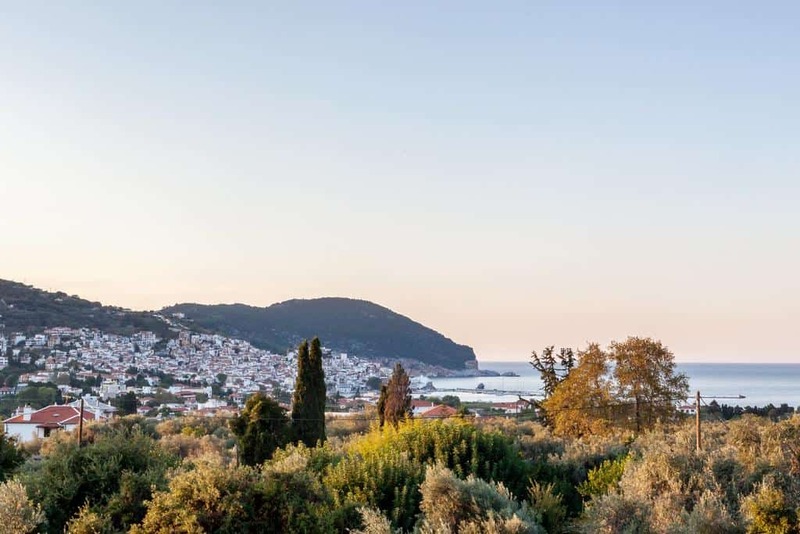 Skopelos has been named by the Biopolitics international organisation, the blue and Green Island. 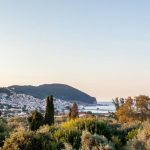 Some of the magnificent beaches of Skopelos are Stafilos, Velanio, Agnontas, Limnonari, Panormos, Adrines, Milia, Kastani and Hovolo. 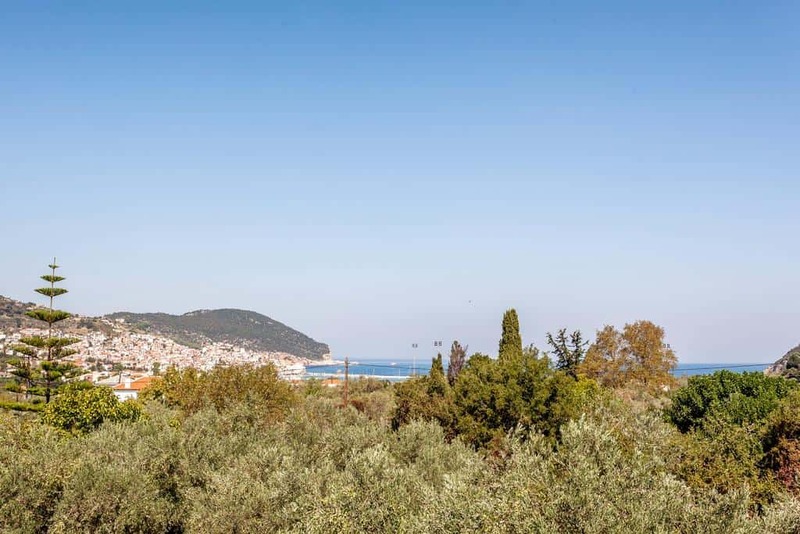 Stafylos beach is 3 km away from Platanakia while Agnontas beach is 8 km away and Panormos beach 12 km. 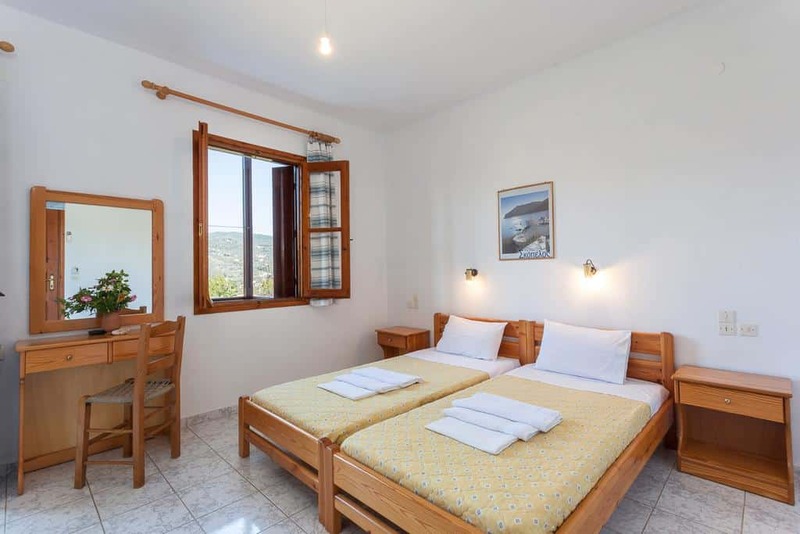 There is a fuel station at 500 meters from the accommodation. 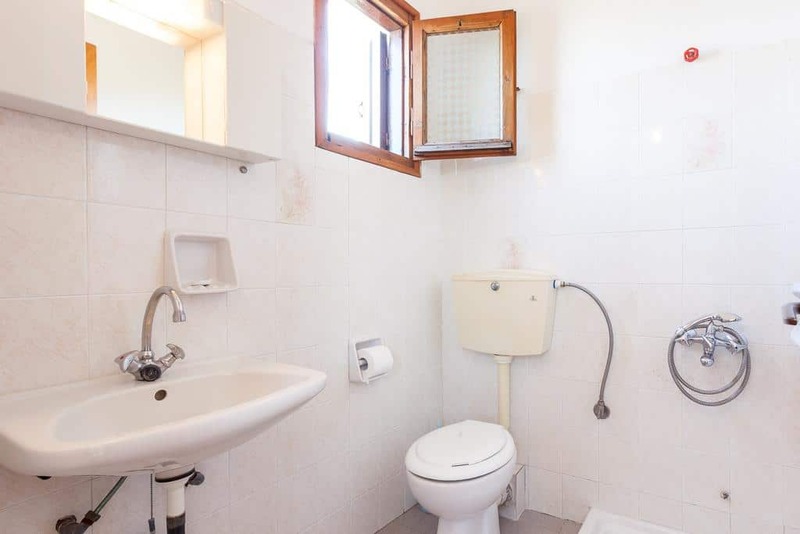 The Health Center is in 1 km away. 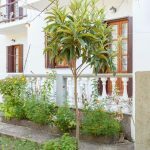 Moreover, in 200 meters from Platanakia there are shops and in 800 meters you will find traditional tavernas and restaurants as well as cafes and bars.